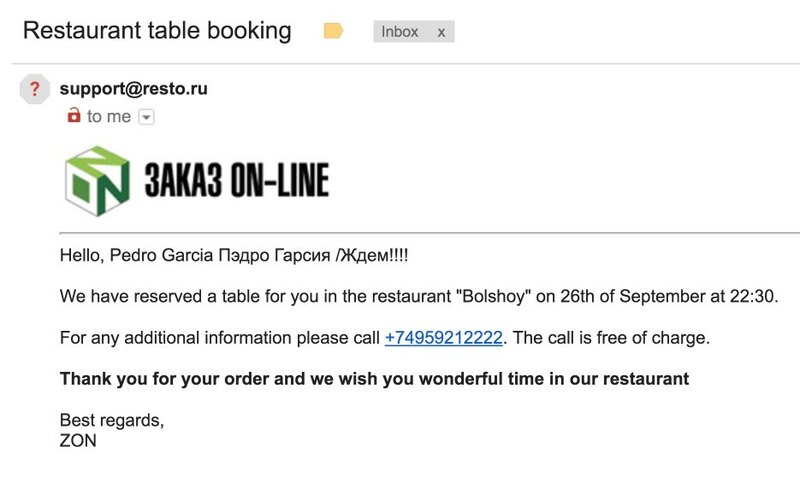 There are several ways to book a restaurant in advance in Moscow, St. Petersburg or other Russian capitals: you can contact them by phone, do it online via the restaurant website reservation form or use a restaurant reservation center site. 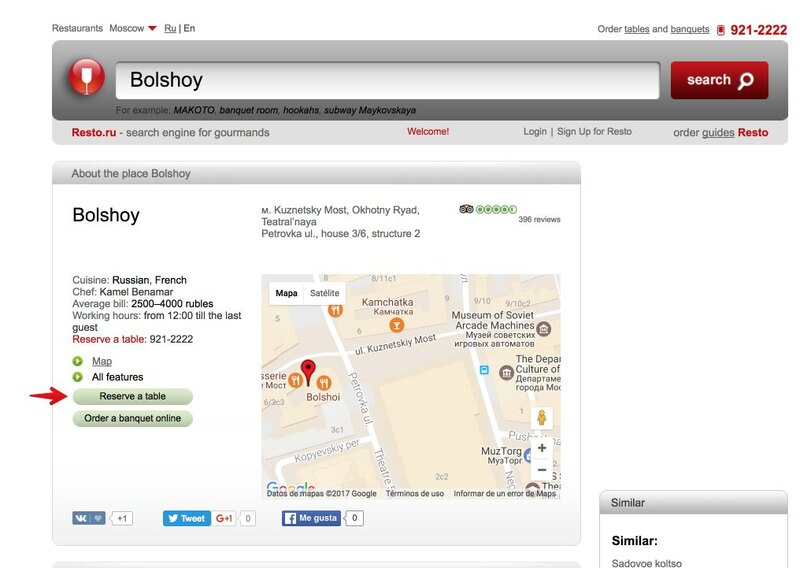 As in other parts of the world, in Moscow, St. Petersburg or other Russian capitals, it is possible to book a restaurant for lunch or dinner in advance in different ways. This is useful when it comes to good restaurants in which demand is high, especially during weekends or holidays. 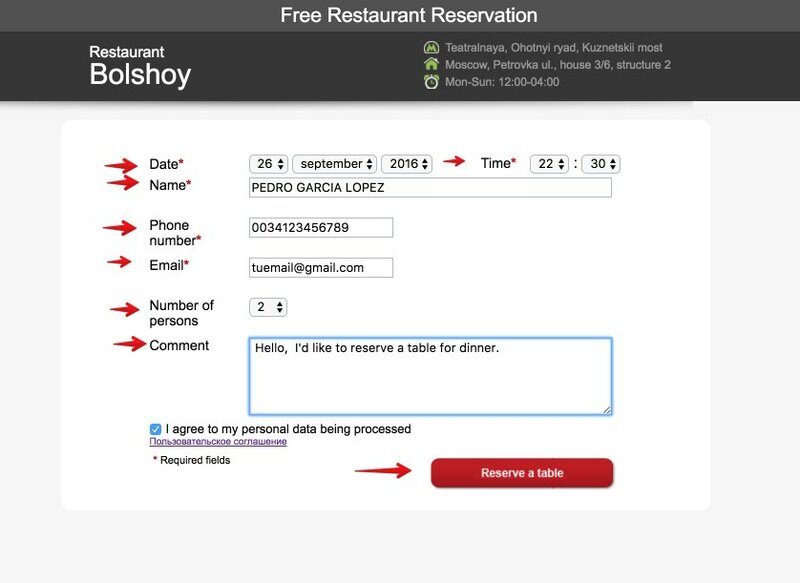 The most common way to book anywhere in the world is to call the restaurant to make the reservation in advance. The only problem is that not all restaurants have English speaking staff, so if you are staying in a hotel the easiest thing is to ask reception to make the reservation by phone in your name. 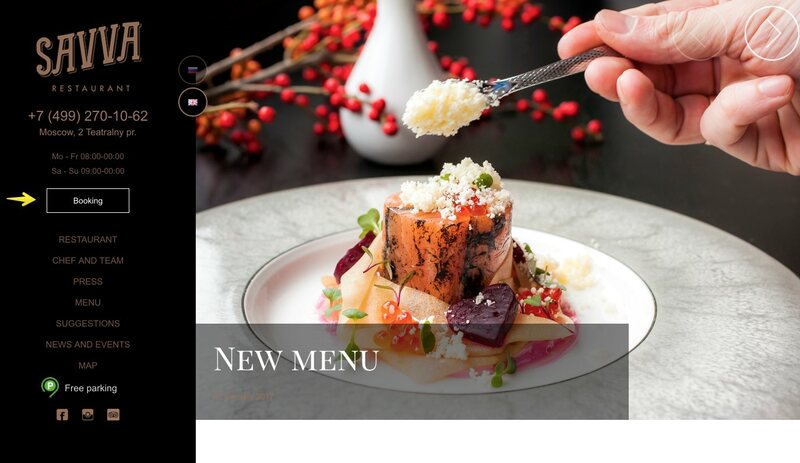 Another option is to make the reservation online through the restaurant’s website. 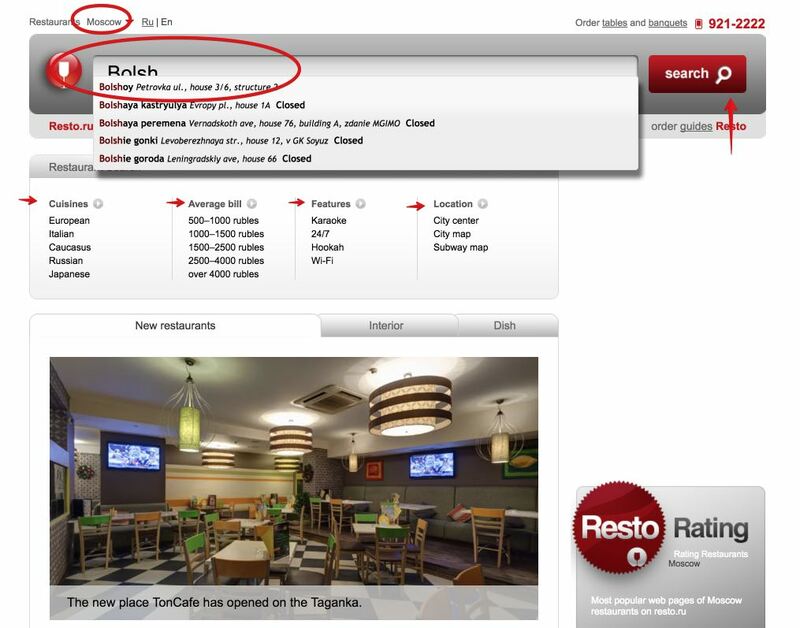 Thus, some of the best known restaurants have their website in English and allow online reservations. Fourth. Wait for them to confirm the reservation. 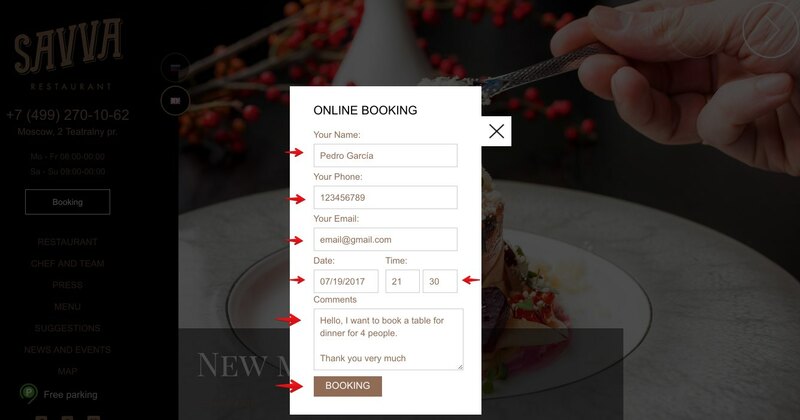 The booking system will be responsible for making the reservation for you and notify you by email when it is confirmed. 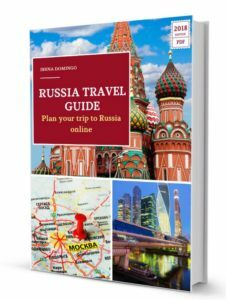 I hope this article has been useful for you to book a restaurant in Russia. Have you used any of these reservation systems?